The average American is frequently on the go, and it’s estimated that one person drives about 300 miles a week. 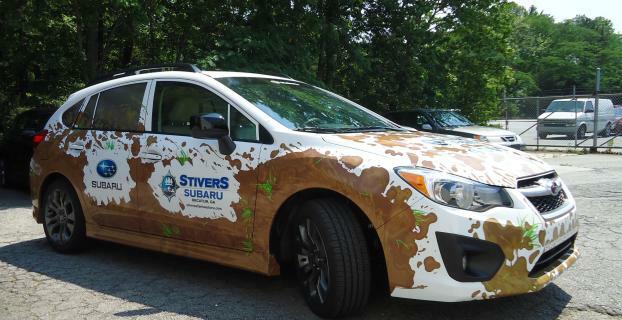 With our staff’s combined experience and cutting-edge printing processes, we’ll deliver the best vehicle wraps regardless of how intricate the job is. At SpeedPro Imaging North Palm Beach, we can help you give the drivers of South Florida something to look at, as we offer vibrant, custom vehicle wraps that transform your cars, trucks, vans and boats into moving billboards. If you’re a business operating in Jupiter, Palm Beach, the Treasure Coast or any of the other surrounding areas, we’d be pleased to assist you! Vehicle advertising has taken a significant upswing in recent years thanks to the increasing frequency of driving and the affordability of the medium. It’s hard to find a finer ROI than what wraps can offer. 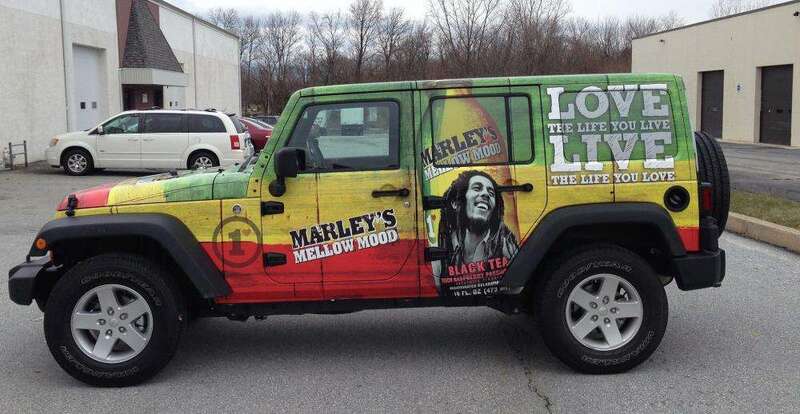 A single wrap can generate between 30,000 and 70,000 impressions in one day, and 97 percent of drivers who witness them say they’re more likely to remember the products and services advertised. Ultimately, the cost per 1,000 impressions is $0.70, which is easily the most cost-effective marketing method around. It easily outclasses primetime television spots ($20.54 per 1,000 impressions) and black-and-white, quarter-page newspaper ads ($11.66). Your primary choice is relatively simple: Do you want a full or partial vehicle wrap? 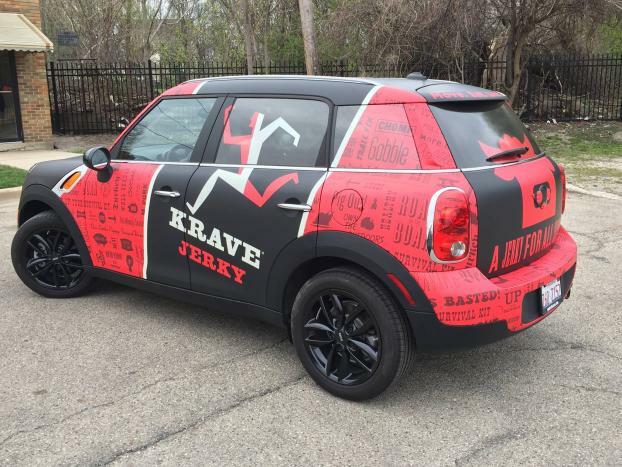 Full wraps offer the full experience, as they can feature graphics on almost every part of the vehicle that’s not the front windshield or front doors. Partial wraps, on the other hand, are as the name implies. 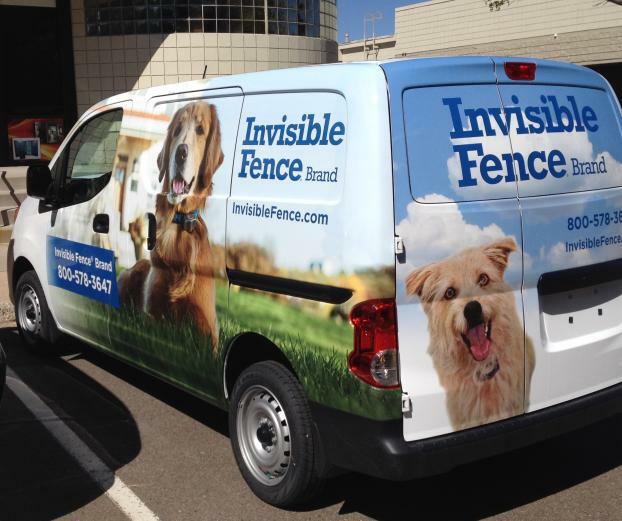 You’ll receive a graphic that’s constructed to cover one side or area of the vehicle, which is more cost-friendly and maintains a strong impact. We’ll work with you closely to determine what materials, inks and laminates will work best for your project. We can also help with the design aspects. When that’s all done, we’ll use our predictive software to show your new wrap on a digital template, which gives you a preview and allows for feedback before the printing process begins. Before we install your new wrap, you’ll need to clean your vehicle thoroughly to get rid of any lingering residue. Once that’s done, you can drop it off at our studio, and we’ll get to work! Your vehicle advertising efforts are waiting to be boosted and enhanced, and we’re the ones who can do it! Contact us today to schedule your consultation. If you want to visit us in person, you can swing by our studio in Stuart on Southwest Ellipse Way, just off of Route 76 near Florida’s Turnpike.